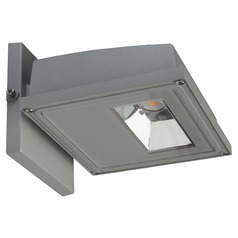 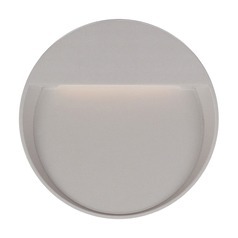 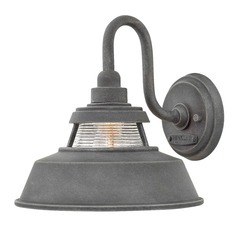 Ensure your outdoor area is secure and safe by installing wall lights on your patio or porch. 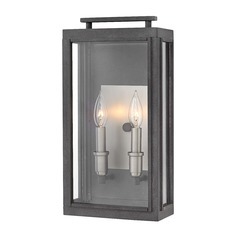 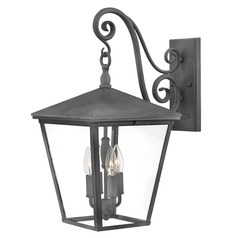 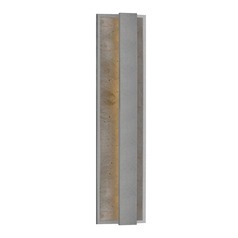 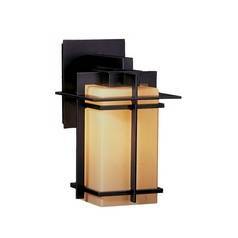 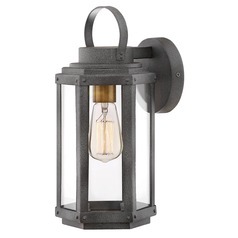 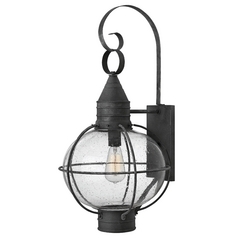 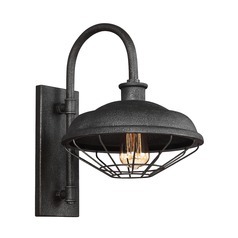 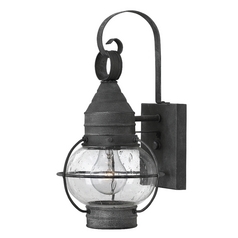 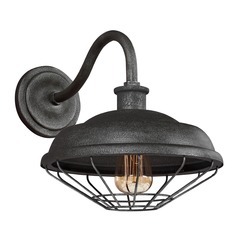 These outdoor wall sconces can also flank your doorways, be mounted in your gazebo, or by your garage doors. 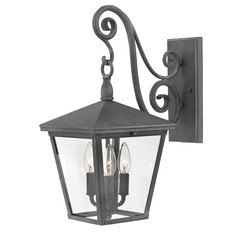 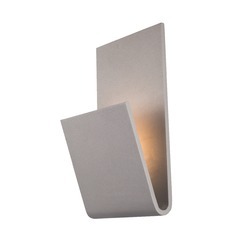 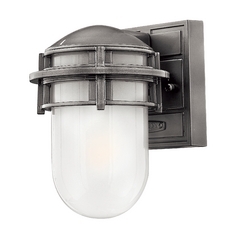 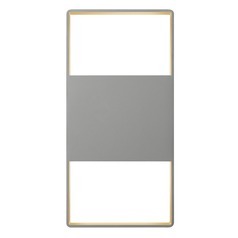 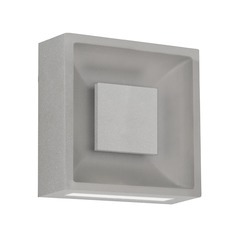 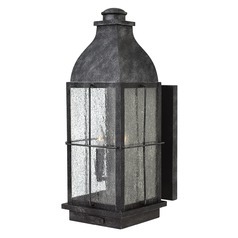 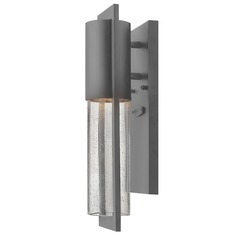 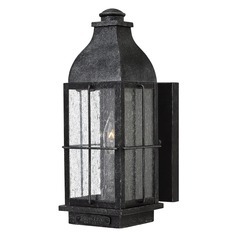 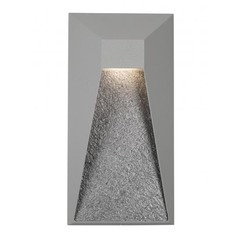 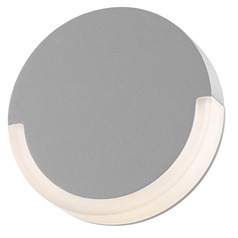 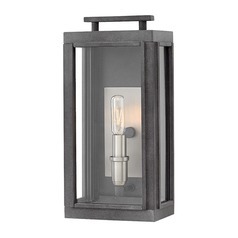 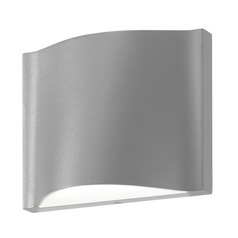 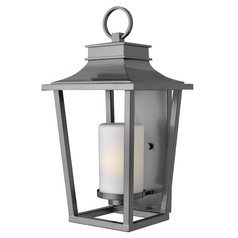 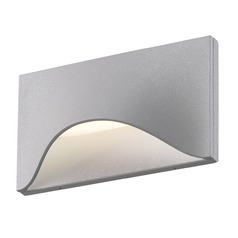 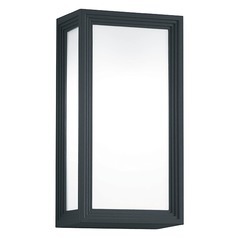 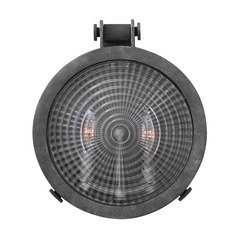 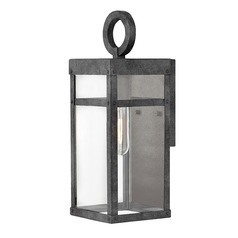 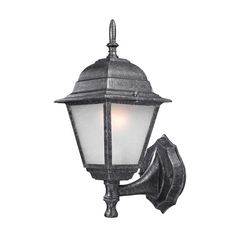 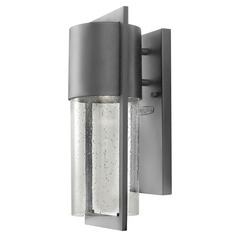 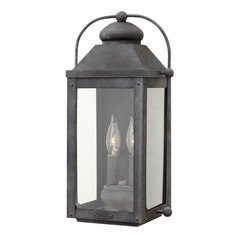 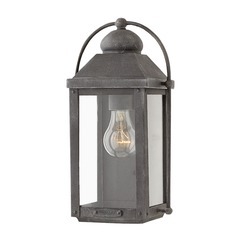 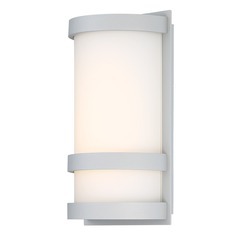 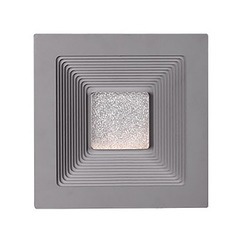 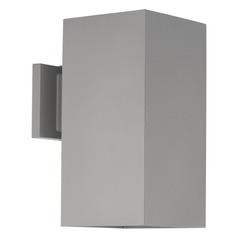 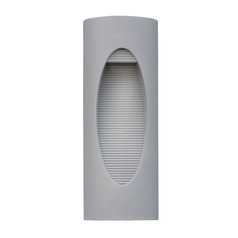 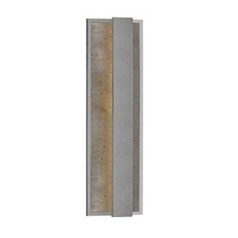 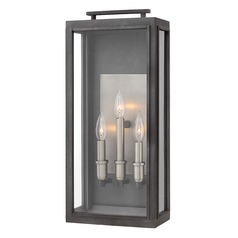 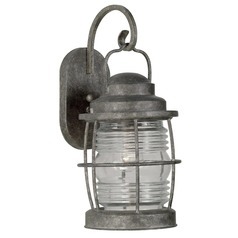 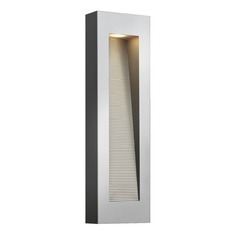 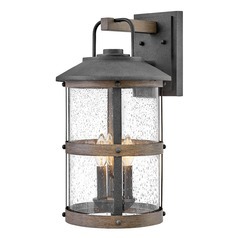 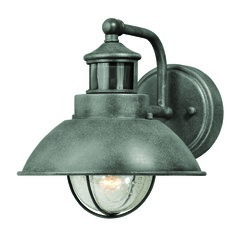 Destination Lighting offers outdoor wall lamps in grey tones for a classy look outside your home. 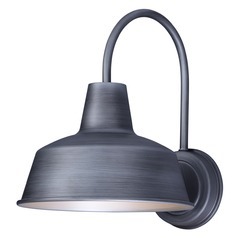 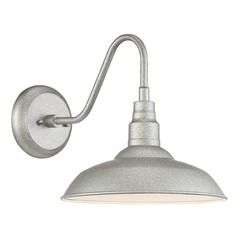 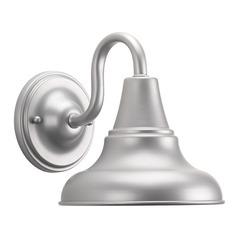 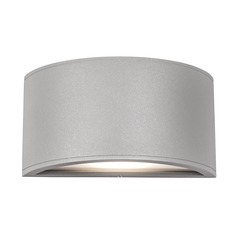 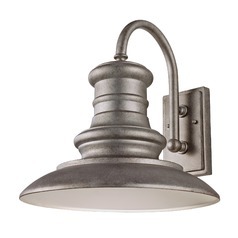 Wall lights in a satin nickel or satin chrome coating are ideal for contemporary or transitional homes, while light fixtures in an iron finish look right at home in colonial or rustic houses. 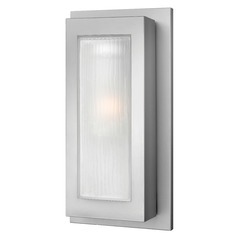 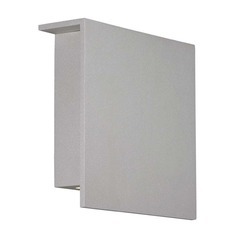 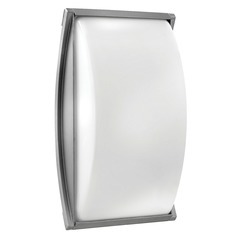 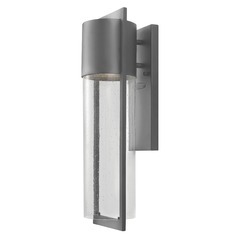 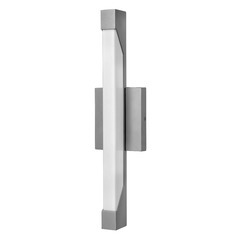 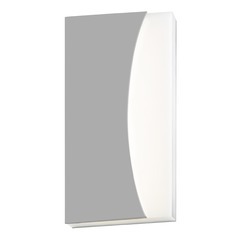 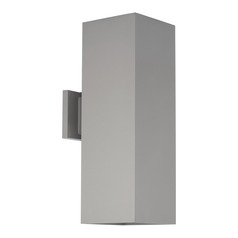 We also have sconces that are suitable for areas that have predominantly damp or wet seasons, ADA-compliant, and energy-efficient. 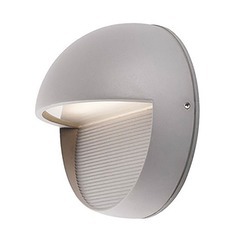 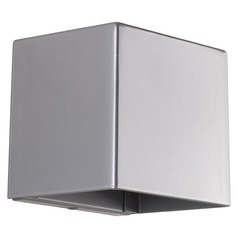 Additionally, some of our outdoor wall lights are rust-proof and they can be used in coastal areas or environments with harsh weathers. 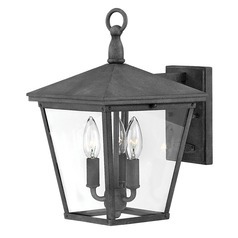 Also available are security lights to provide ample illumination around your home.